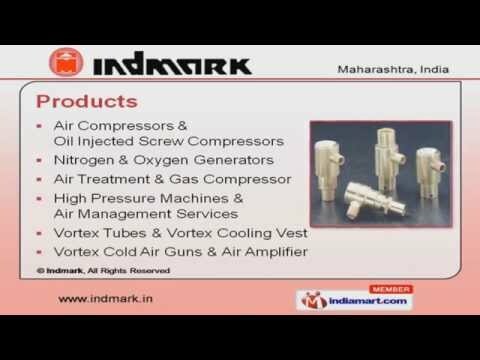 Welcome to IndmarkRetailer & Exporter of Gas Compressors, Generators, Cooling & Treatment PlantsThe company was established in the year 1986. Our dependable vendors & stringent test of machinesmake us stand apart from also-rans. Our after sales support, highly reliable services, uninterrupted transactions & cost effective range ofproducts make us the first choice of our clients. We are engaged in offering Oil Injected Screw Compressors, Oxygen Generators, High PressureMachines & Air Management Services. Our Air & Oil Injected Screw Compressors are manufactured using premium grade raw materials. We are specialized in offering Nitrogen & Oxygen Generators. 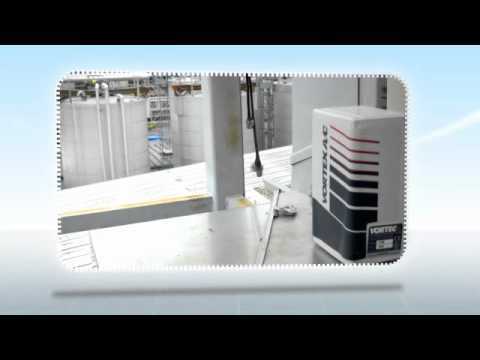 Our Air Treatment & Gas Compressors are a class apart. Along with that we provide High Pressure Machines & Air Management Services. Vortex Tubes & Cooling Vests are some of our best selling products.